Every man who is not a monster, mathematician or a mad philosopher, is the slave of some woman or other. Even a good decision if made for the wrong reasons can be a wrong decision. Some people did what their neighbors did so that if any lunatics were at large, one might know and avoid them. 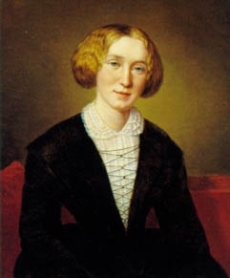 23 quotes by George Eliot.